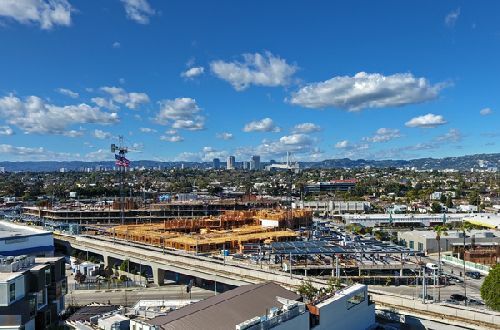 HBO inked a long-term deal for the 240k sf of office space at the Ivy Station mixed-use, campus development in Culver City. HBO intends to use the space as its West Coast corporate HQ, relocating from its current space at Colorado Center in Santa Monica. The value of the lease, said to be for 15 years, was not immediately given out. 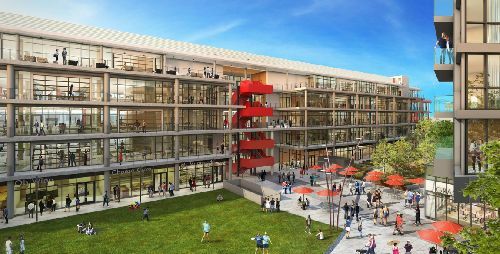 The $350 mil, 5.2-acre Ivy Station campus is a development of Lowe, AECOM-Canyon Partners and Rockwood Capital. The project first broke ground in the second half of 2017 and is scheduled for completion in mid-year 2020. 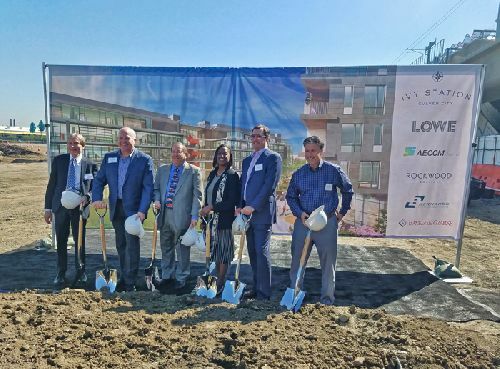 The downtown Culver City area is undergoing a renaissance that is bringing in a number of major tech/entertainment firms. Amazon agreed to occupy the historic Culver Studios campus and has now also committed to take 75k sf of space at the adjacent Culver Steps project, both owned by Hackman Capital and situated just a couple of blocks from the Ivy Station development. Apple has also leased over 100k sf in the area and, in another recent transaction, Google has committed to lease the former Westside Pavilion property a few miles away at Pico and Overland, which is being converted from retail to creative office space. Matthew Hargrove with CBRE represented HBO in their lease. Jeff Pion, alsow with CBRE, repped the ownership side of the transaction.